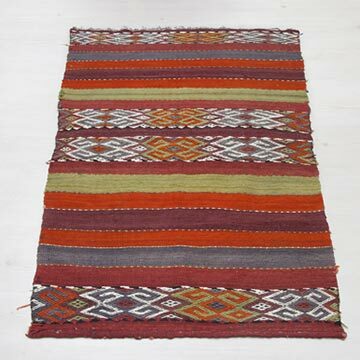 Vintage Malatya kilim runner rug embroidered with jijims. 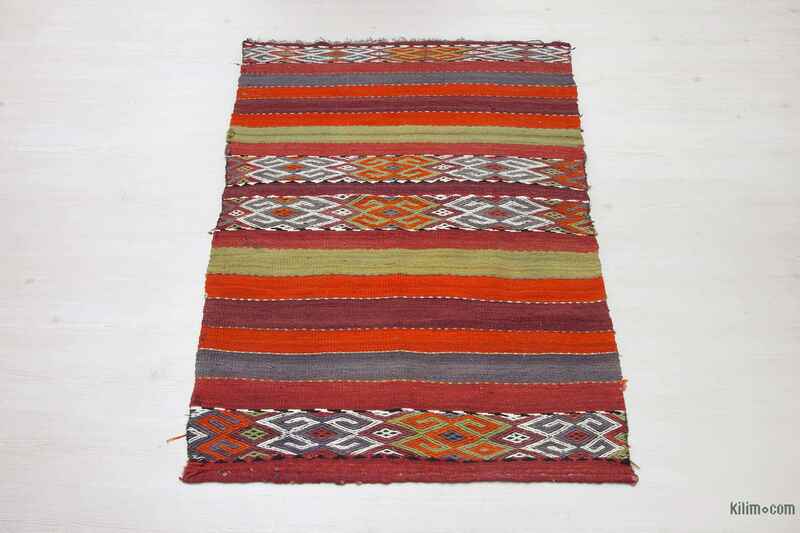 This piece is handwoven in 1960's and it is in very good condition. 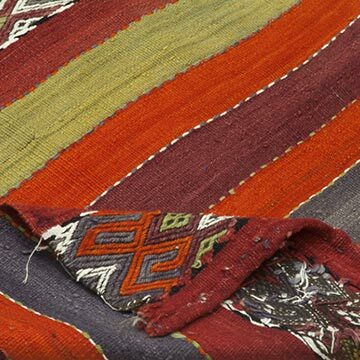 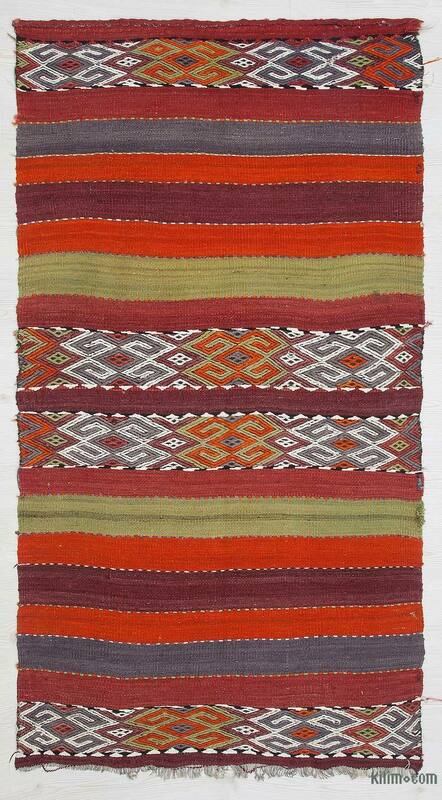 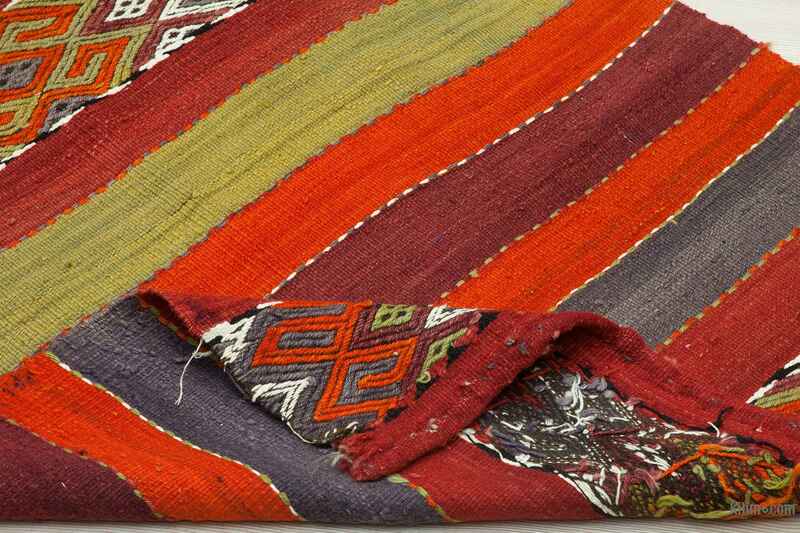 Malatya, a Turkish town in eastern Anatolia, is a kilim production center where good quality weavings are made.